The Sony SAL-50F18 lens is a great choice for portraits and everyday photography. Its large maximum aperture of f/1.8 gathers lots of light so you can use faster shutter speeds to "freeze" moving subjects. 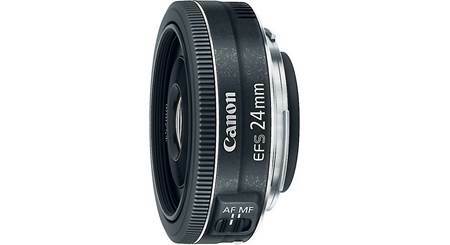 This lens is also ideal for taking great-looking photos at twilight, or indoors without a flash. And its compact, lightweight design won't weigh down your camera bag as you carry it around town. This is the sharpest lens I own! Light as a feather~ Great price. Overview: The Sony SAL50F18 is a small, lightweight lens that features a large aperture (f/1.8) and fixed focal length of 50mm (APC-C 35mm equivalent of 75mm) which makes it ideal for portrait shots. 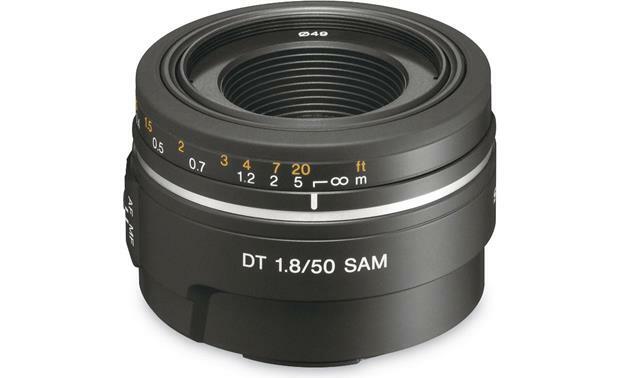 DT Lens Design: The DT Lens is a compact, lightweight lens designed specifically for the APS-size CCD imager used in most Sony Alpha-series DSLR cameras. 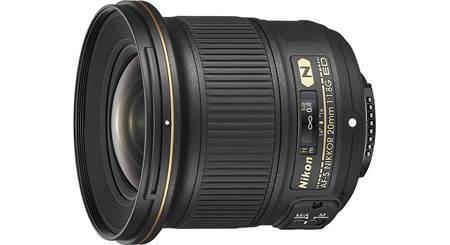 Note: DT lenses are not recommended for use with the Sony DSLR-A900. ED (Extra-Low Dispersion) Glass: The Sony SALF50F18 utilizes ED (Extra-Low Dispersion) Glass to reduce chromatic aberration at telephoto extension and correct certain wavelengths of light for sharp, clear images with well defined colors. 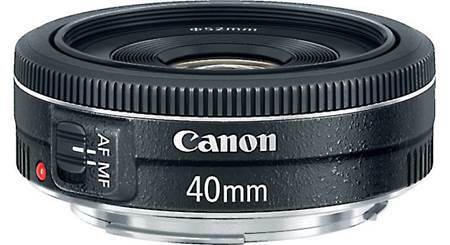 Circular Aperture: Because the lens' aperture blades form a near circle at the wide openings used for low-light shots, spot-light sources have a pleasing circular defocused effect. SteadyShot INSIDE In-Camera Image Stabilization: A major reason for the lens' compact, lightweight design is the benefit of SteadyShot INSIDE in-camera image stabilization, built into every Sony Alpha-series DSLR camera, and enabling the lens to eliminate the extra weight and expense of in-lens stabilization mechanisms. 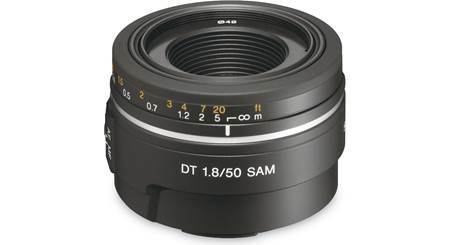 Searches related to the Sony SAL50F18 DT 50mm f/1.8 SAM Standard prime lens for APS-C sensor Sony A-mount DSLR cameras.